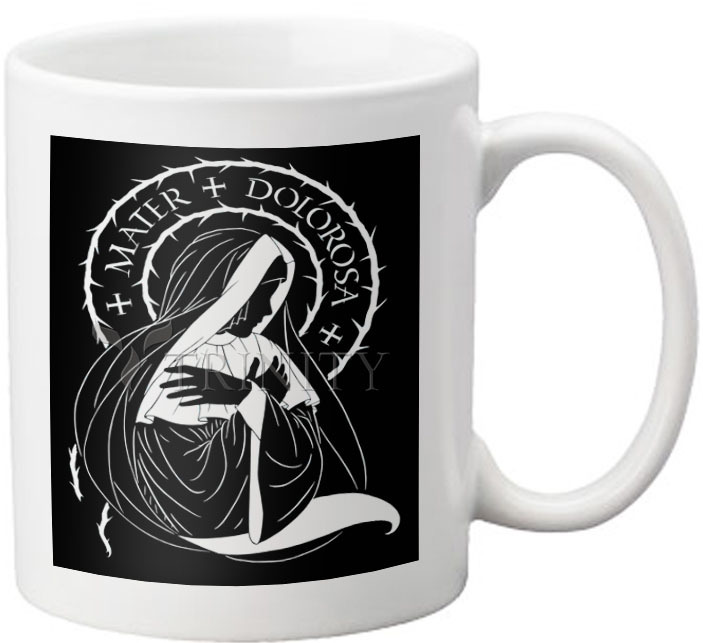 Coffee-Tea Mug beautifully displays artwork and artist narrative. Your choice of an 11oz or 15oz mug with Mystic Monk Flavored Coffee (makes 1 full pot), Monk's Blend Tea bag, and Mint. Gift Box included. Her feast day is September 15.